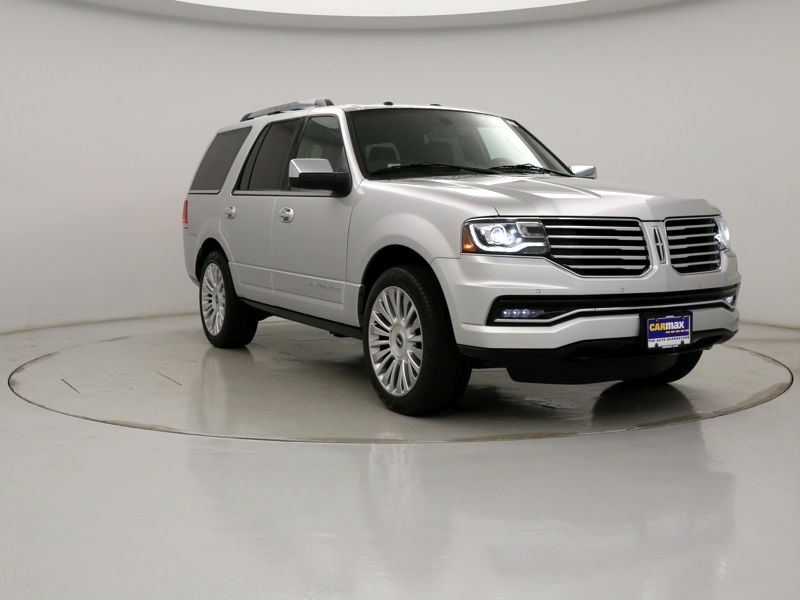 Lincoln Luxury Vehicles Silver Ext. Black Int. 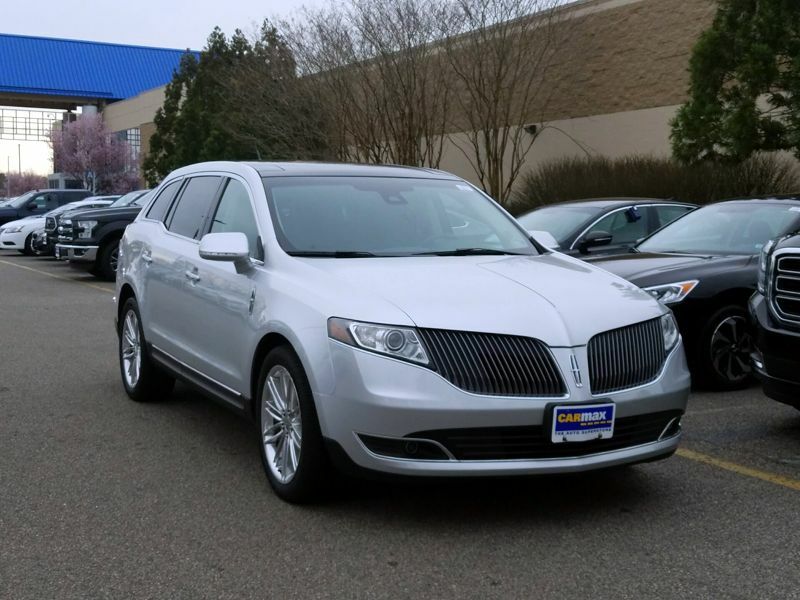 Transmission: Automatic Color:Silver Interior Color: Black Average Vehicle Review: (0 reviews) The Lincoln MKT has so many luxuries, everything in the car has its own buttons. (nothing is manual) The ride is so smooth it feels like you are floating on air. MKT is a crossover and you can hardly tell. 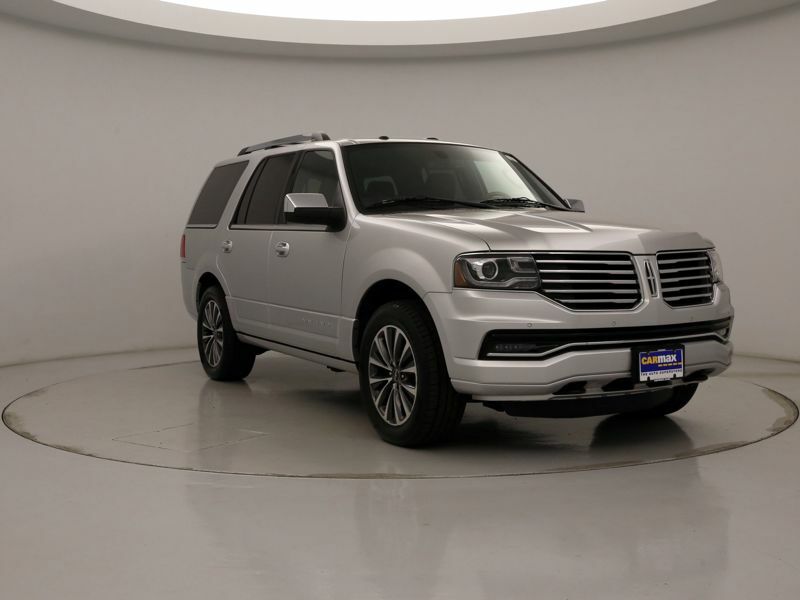 The car ha 3 rows of seats that fold magically before your eyes for hauling, transporting and room for seven comfortably. Transmission: Automatic Color:Silver Interior Color: Black Average Vehicle Review: (4.8 reviews) It's a great luxury car with a sporty 4WD feel. The acceleration on this is amazing. No sluggish hesitation whatsoever. 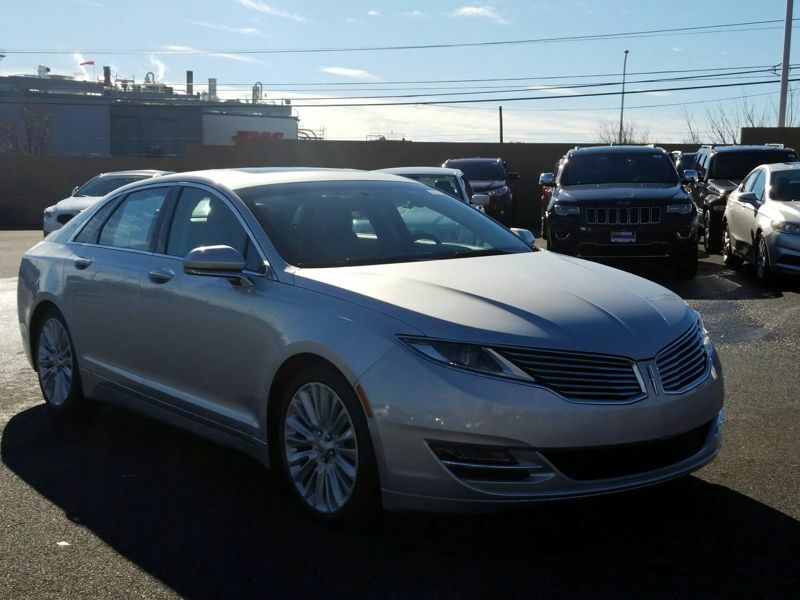 It's got all the luxury options you would expect from a Lincoln. We needed a car that would fit 7 comfortably as we have 5 grandchildren. It's a "smart" car as well. The headlights are automatic, and they follow thru on turns. If I had a CON, it would be the counsel area. Not enough space because the shifting area takes up so much room. And minor con, the depth of the drink holders rest right where the lid sits on a cup making drink hard to pick up without pulling the lid off. Very petty, I know.  But overall a fantastic car. Transmission: Automatic Color:Silver Interior Color: Black Average Vehicle Review: (4.533 reviews) This love of mine does everything but brush my teeth. It is so powerful, I don't feel like I have to show it - I know it will get up and go in an instant. The control is perfect. The AWD is simply amazing - my turning radius is so small. It fits me lifestyle and my body. 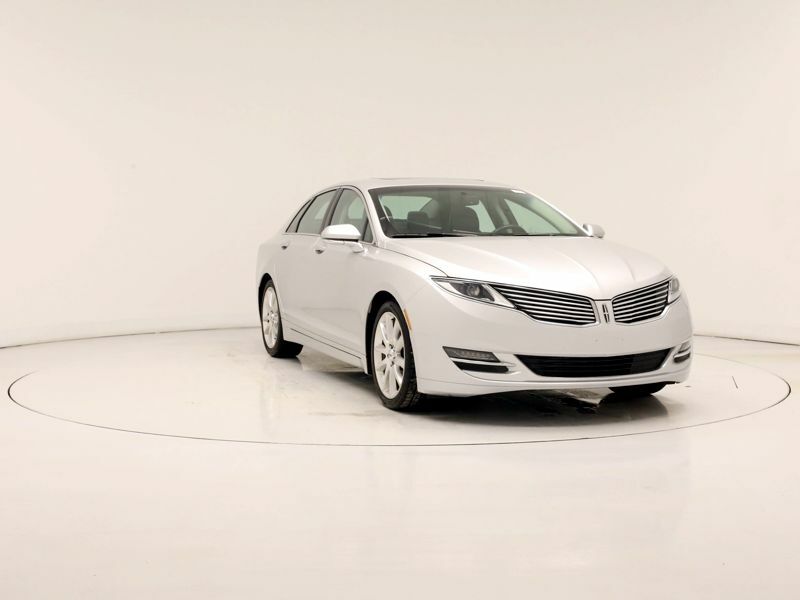 My MKZ is beautiful inside and out. 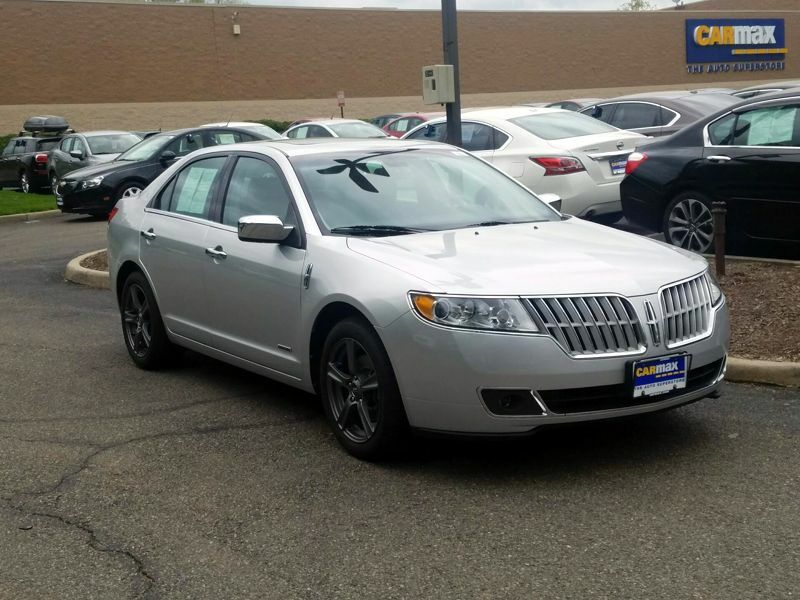 Transmission: Automatic Color:Silver Interior Color: Black Average Vehicle Review: (0 reviews) The car has great lines and is easy on the eyes. 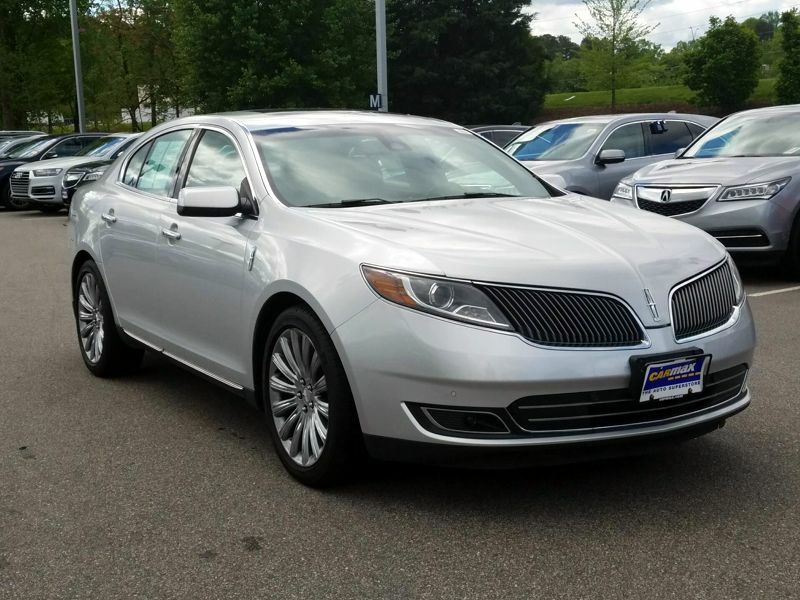 It is loaded with virtually every imaginable option one could expect in a reasonably prices semi-luxury automobile. Best of all, it won't break your wallet at the gas pump. At today's gas prices, I can usually fill up for under $25.00 and average approximately 450-500 miles per tank. Transmission: Automatic Color:Silver Interior Color: Black Average Vehicle Review: (3 reviews) I owned Prius vehicles for 5 years prior to this purchase. I need the fuel economy due to the miles I put on a vehicle since I'm a Realtor. 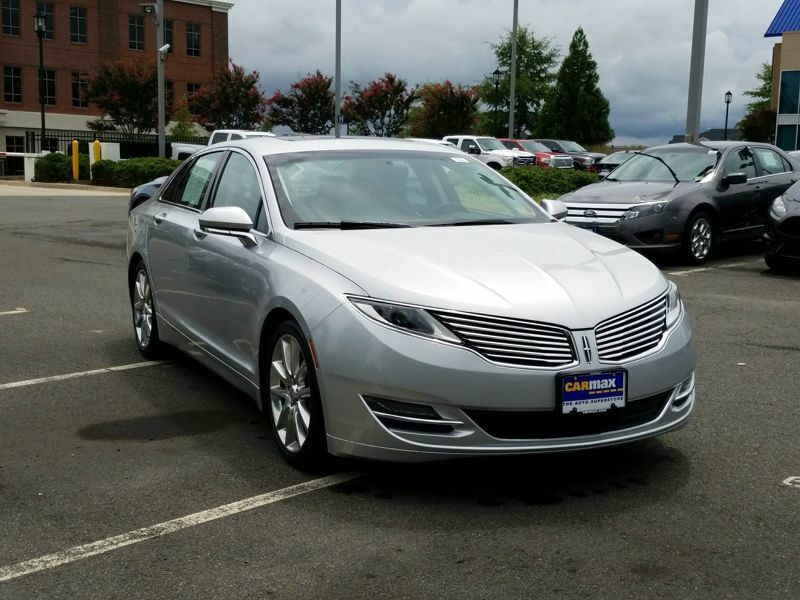 I was introduced to the MKZ Hybrid by a fellow Realtor and fell in love with it the first time I rode in it and had to have one. 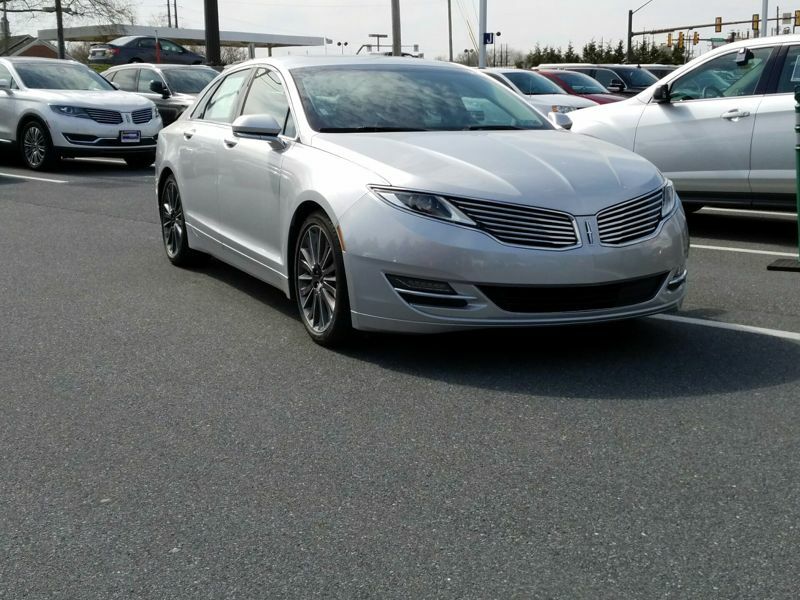 Love the style of the older MKZ with all the nice chrome features.